So, she embarks on a much-needed vacation to the Florida Keys, with the help of her best friend Riley. There, she catches the eye of Jason, the mysterious neighbor across the street, who finds himself captivated by the beautiful woman in the rental house on the water. 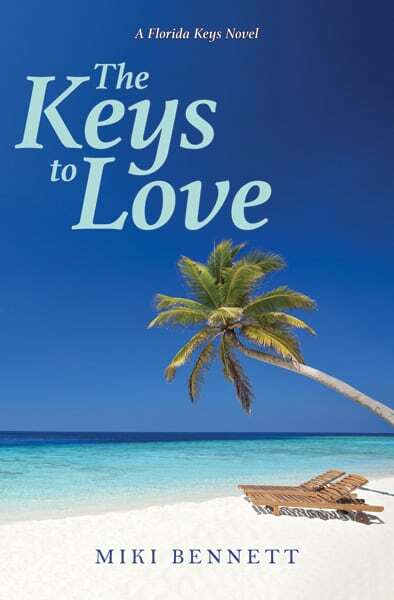 When an emergency situation causes Jason and Maddy’s lives to collide, it isn’t long before the pair discovers meaningful feelings for one another, secured even more deeply by a whirlwind trip to Key West. But when a set of painful circumstances from the past emerges, will complications put an end to this blossoming romance? If you would like to have a signed copy – I feel so honored! Make sure to put it in the “Notes” section if you would like any personalization. 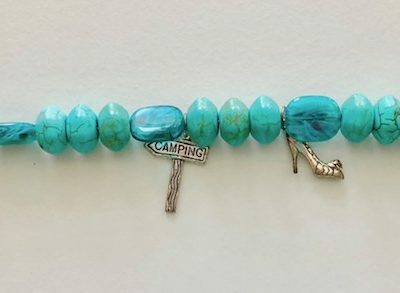 The price is $10.99 plus $3.95 shipping in the US! Just select the PayPal button below. For International Shipping, please email me. 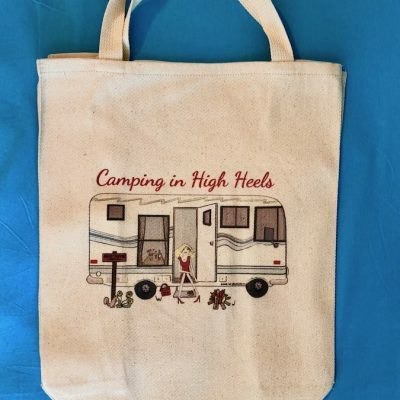 Are you ready to go “Camping in High Heels”? Have you fallen in love with Kate’s camping adventures? 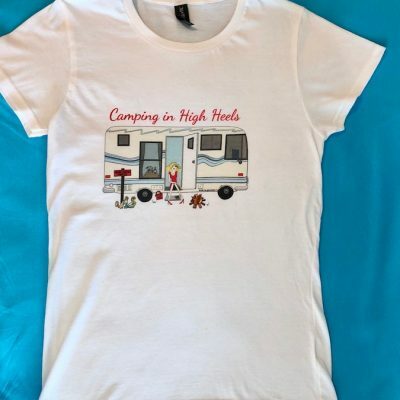 Now you can own your very own “Camping in High Heels” t-shirt!